AmeriCool AC units are ideal for industrial applications and provide effective cooling solutions for factories, warehouses, workshops, and various other workplaces that can be harsh environments for employees. These AC units also provide ideal cooling solutions for use on assembly lines, manufacturing plants, process cooling, and warehouses. 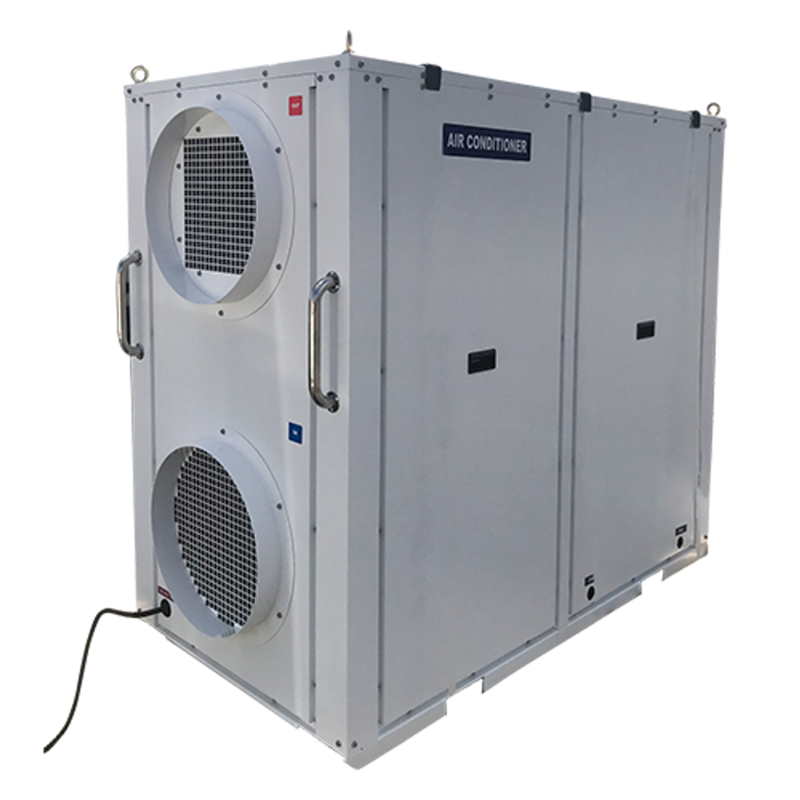 There are many features and functions of AmeriCool portable air conditioning units that help it meet the many demands of harsh industrial environments, some of which are listed below. Room cooling & spot cooling modes to provide versatility to cool any environment. Room cooling can be used to prevent product defects by eliminating warping from heat and condensation from excess heat and humidity. Spot cooling can be used to cool one machine that might overheat, such as a server in a larger room. The rugged design assures you that our portable AC units will stand up to punishment dealt by harsh environments. Cools down to 64°, which prevents heat exhaustion and increases the morale of your employees, thus, improving manufacturing quality and productivity. AmeriCool portable AC units are easy to install, saving you time and money. 24/7 cooling to maintain your required temperature around the clock. Automatic restart so that in the case of a power outage, your unit will get right back to work. Industry-leading reliability, backed by and industry-leading warranty gives you the piece of mind you need to focus on other areas of your business. Dehumidify Water Damage - remove excess moisture caused by high levels of humidity. Emergency Cooling - act quickly on that over heated machine or prevent temperature sensitive perishables from spoiling. Equipment & Warehouse Spot Cooling - use the room cooling mode to keep your workplace comfortable and keep employees morale high. Industrial Kitchens - prevent food from spoiling, workers from overheating, and maintain a happy workplace. Laboratories - temperature-sensitive labs require a specific room temperature that cannot easily be maintained by typical HVAC systems alone. Hospitals - require a specific temperature to prevent bacteria from spreading.